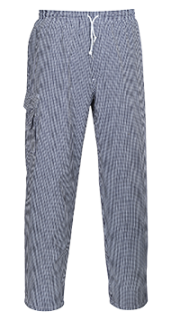 Slim fitting work trouser that provides incredible comfort and flexibility. 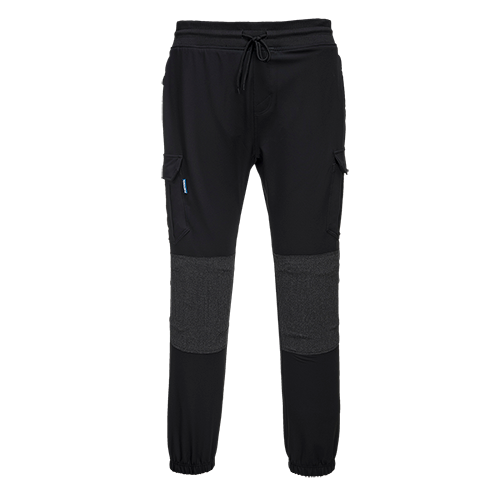 Reinforced knee panels with subtle articulation allow for increased freedom of movement whilst the ribbed waistband and elasticated hems ensure a universal fit. Additional features include pre-bent knees a crotch gusset and multiple pockets ideal for the secure storage of phones pens and tools.